Assisting Hands® offers additional services to ensure the safety of our clients even when our caregivers are not in the home. With a Personal Emergency Response System (PERS) in the home that is backed by a 24-hour emergency response team in place, you can enjoy peace of mind knowing that you or your loved is always safe and secure. Call us to learn more our about how our Personal Emergency Response Systems work and gather pricing and ordering information. The service from Assisting Hands in Schaumburg was great. The entire staff is professional and caring. 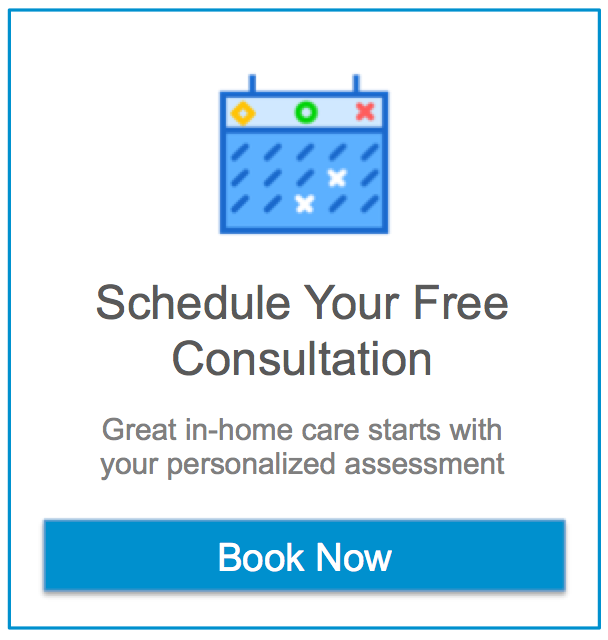 Highly recommended if you ever need any kind of home care. The staff at assisting hands were wonderful to talk to. Very helpful and knowledgeable about their area of expertise . Thanks for all your help you've made this transition much easier for myself and my family !